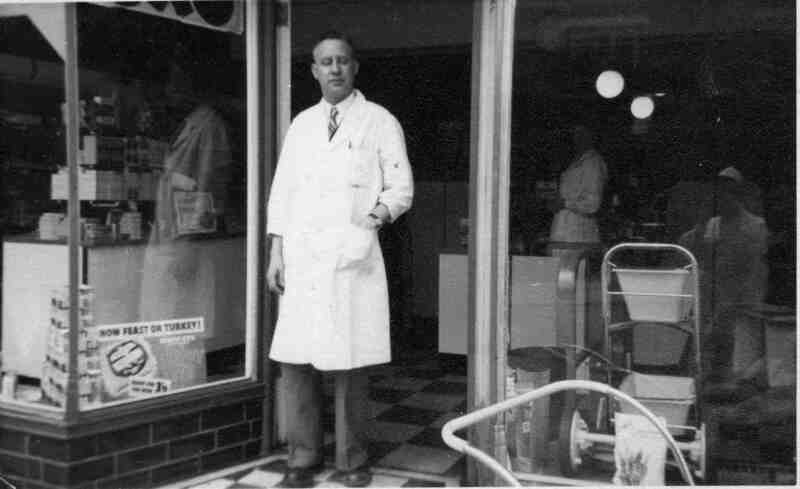 Charlie Armstrong, Manager of Killamarsh Co-op Circa 1960s. Charlie was also Chairman of Sheffield United Supporters Club. I remember many early hours walks to the coop when the alarm had activated. Dad would get me out of bed to accompany him & check on possible intruders. Thankfully we never encountered anyone untoward.